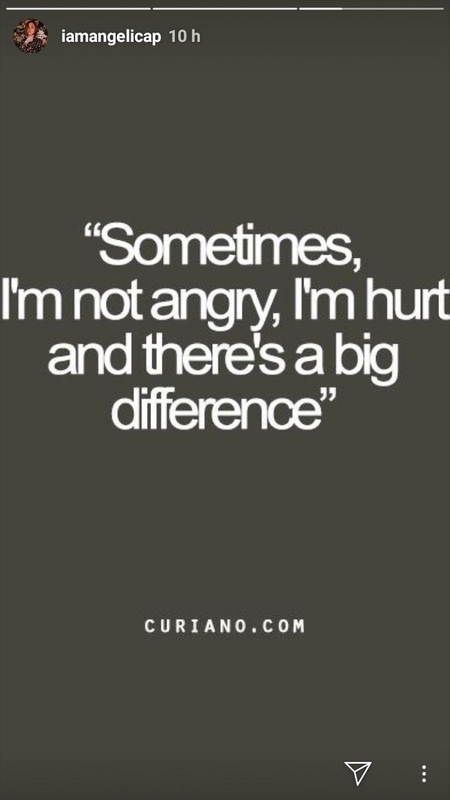 Yesterday, January 9, Angelica Panganiban responded to a basher who accused her of not being genuine when talking about Carlo Aquino, and who even told her to "grow up" and to "act her age," especially when it comes to social media (pretty harsh, dontcha think?). 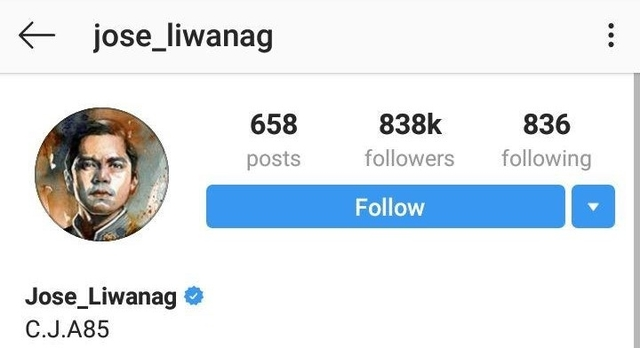 In an Instagram post, Angelica announced that she would stop posting about her love team partner and added, "Hindi na kayo makakarinig ng kahit na ano sa akin regarding Carlo." 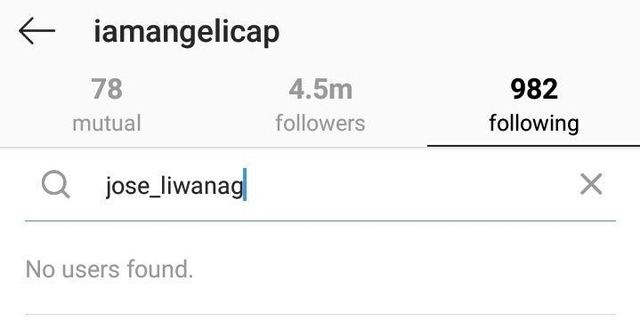 2018 was a big year for CarGel, with fans speculating if they were back together or not (they're not). They also revealed details about their last breakup, starred in the hit film Exes Baggage, went on a Tokyo vacay with friends, spent Christmas together, and even took care of each other's pets. Angelica and Carlo are currently starring in the ABS-CBN daytime series Playhouse alongside Zanjoe Marudo. 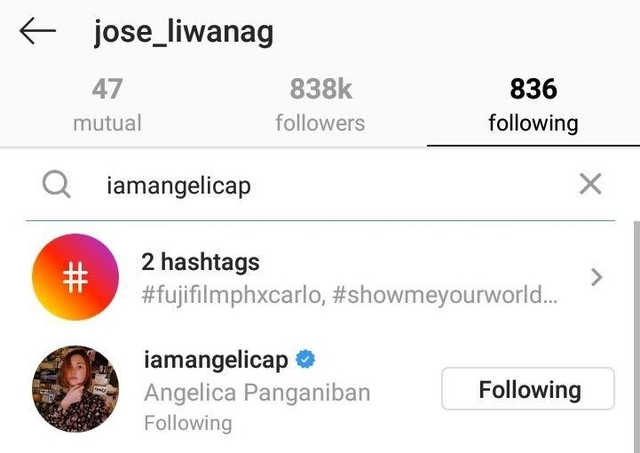 If you check the list of accounts that Angelica follows, Carlo's username @jose_liwanag doesn't appear. Interesting fact, though: Carlo still follows her.